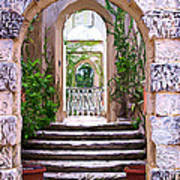 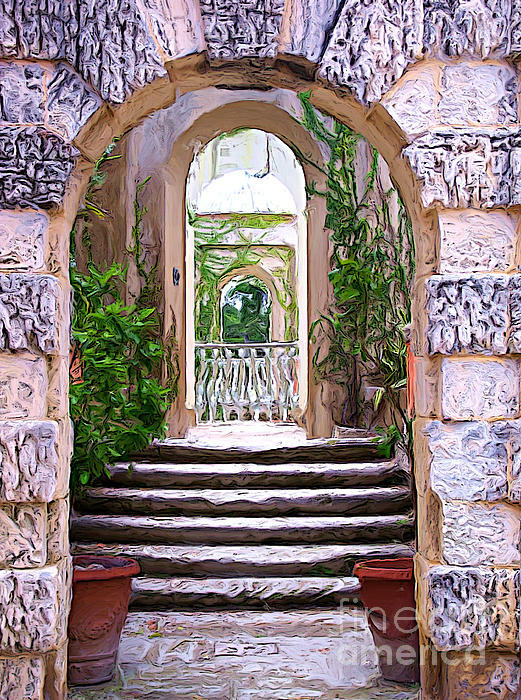 There are no comments for A Painting Villa Vizcaya Garden Arches. Click here to post the first comment. 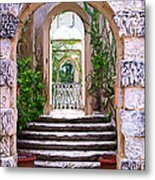 This is just one of the many, many photo opportunities you'll find at the Villa Vizcaya Gardens and Museum in Miami, Florida.